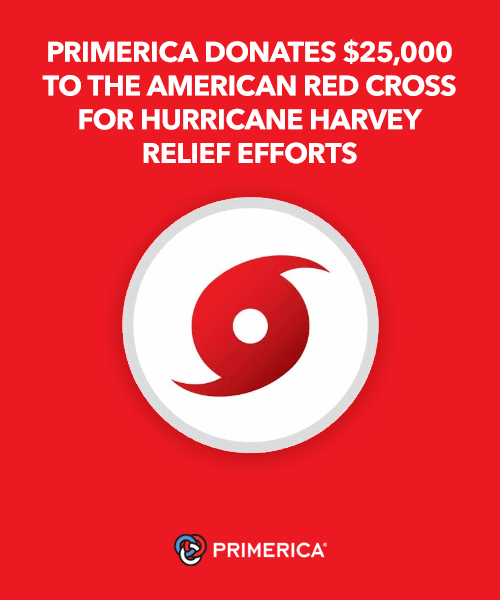 To support Hurricane Harvey relief efforts to the residents of Texas and Louisiana, The Primerica Foundation is donating $25,000 to The American Red Cross. Georgia’s Red Cross CEO Terri Badour expressed gratitude for the ongoing support received from Primerica. 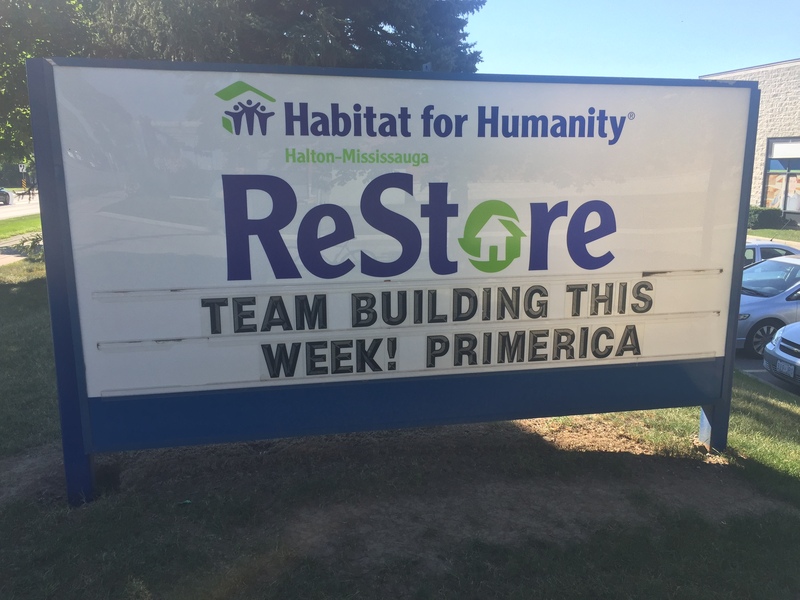 Members of Primerica Canada’s Home Office team recently contributed sweat and brawn in an annual corporate build project with Habitat for Humanity Halton-Mississauga. 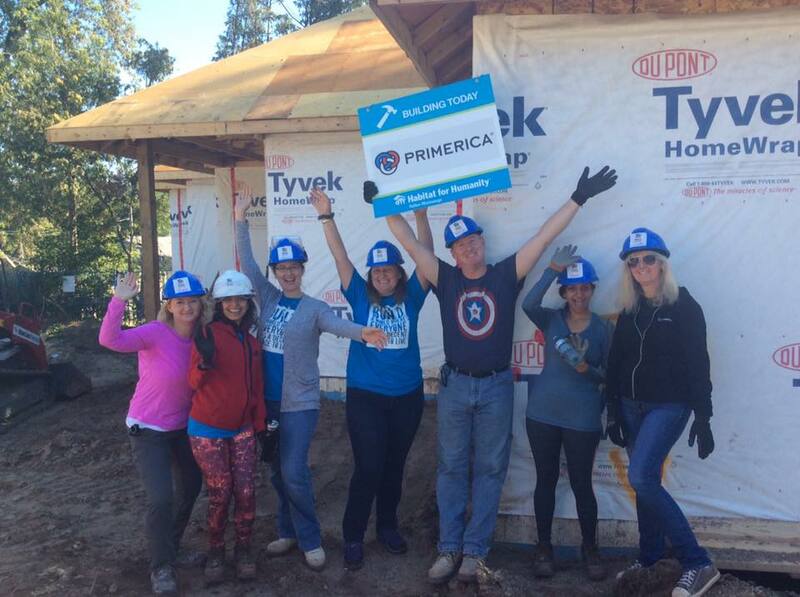 This is the third year Primerica Canada has been involved with Habitat for Humanity, a organization that helps provide families with safe, decent and affordable housing. 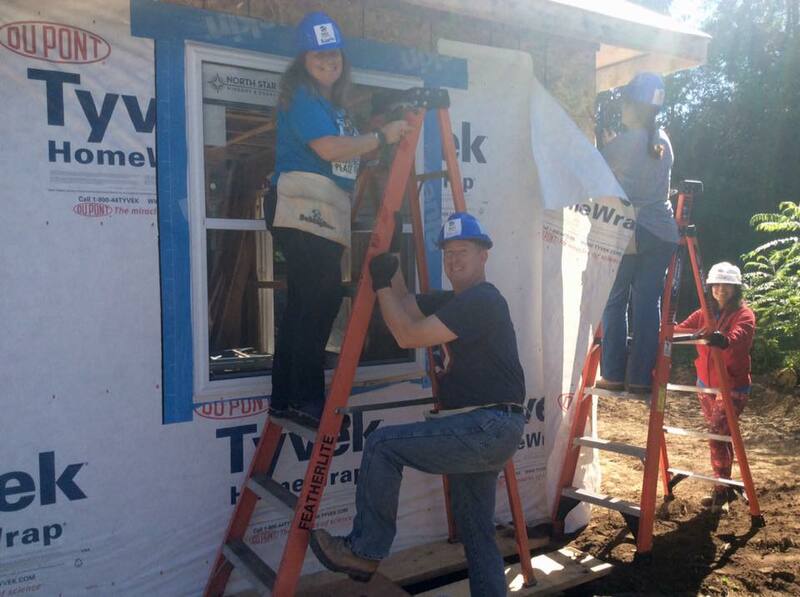 This year, the team helped with the construction of a four-bedroom property located in Acton, ON, that will be home to four autistic adults and their caregiver. As a thank you for the effort, organizers with Habitat arranged a “shout out” on a road sign that has a daily drive by commuter traffic of more than 42,000 people.